Travel can be rough on animals. 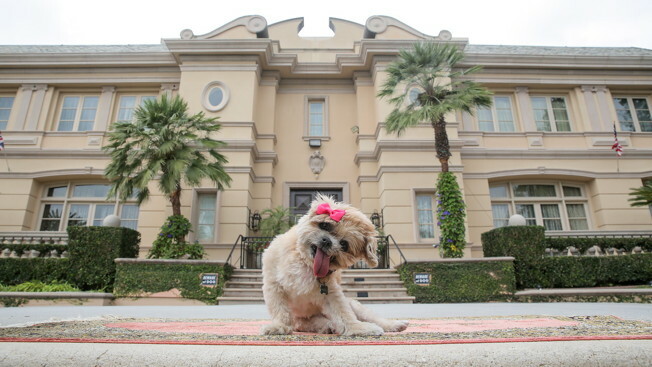 So, to celebrate National Dog Week (Sept. 19-25) and promote its 600,000 pet-friendly homes, Airbnb shined a light on social media star Marnie the Dog, a senior pet who just moved from New York to sun-soaked Beverly Hills. 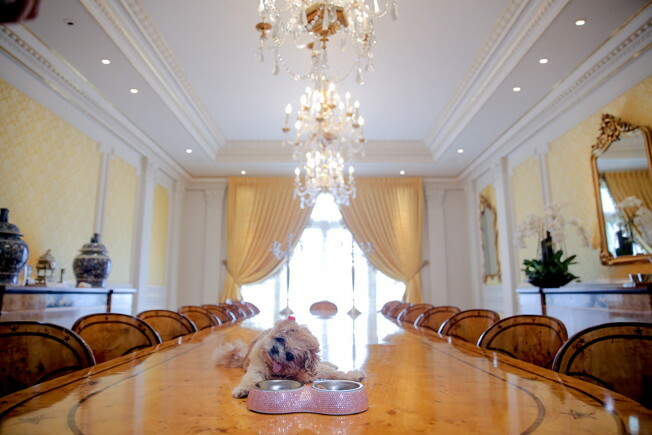 Fame is packed with perks … even for dogs. 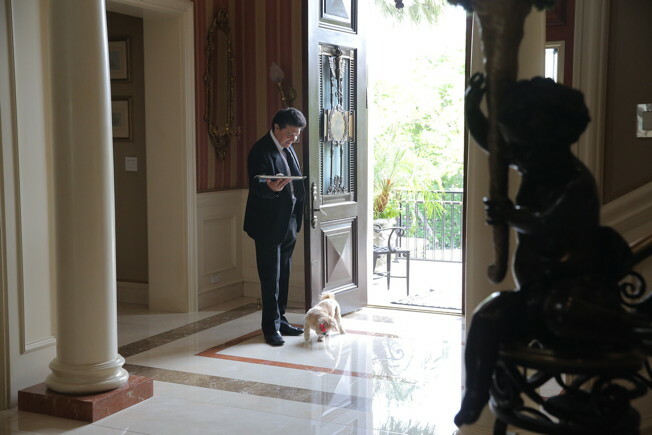 To ease her transition, Airbnb checked her into a luxurious $5000-a-night mansion, where she spent a pampered stay under the care of her "hosts," Hugo the Butler and Teddy the Dog. Watch her try on outfits, lounge poolside and sip water out of jewel-encrusted bowls below. Lastly, it may comfort pet owners to know that many pet-friendly Airbnbs also have resident pets: Almost 34 percent of hosts in Longmont, Colo. have dogs, while in Captain Cook, Hawaii, over 30 percent have cats. So if you're on the move with furry friends, there's a good chance you'll find amenities for them, too. 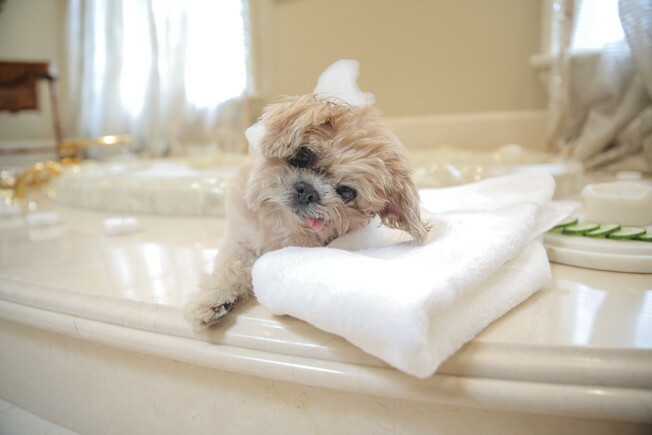 More photos of Marnie, lapping up the luxe treatment, appear below.